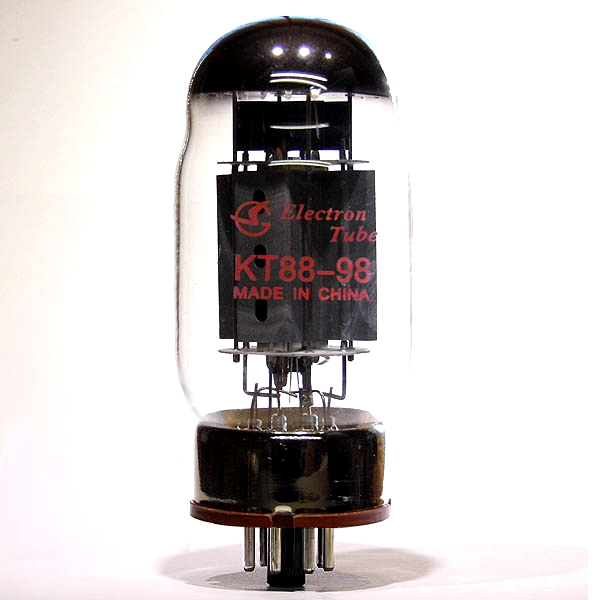 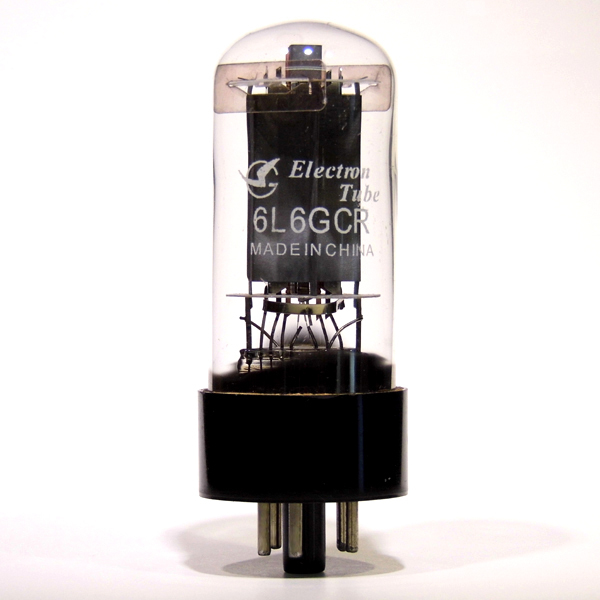 This is another example of a fine Shuguang tube. 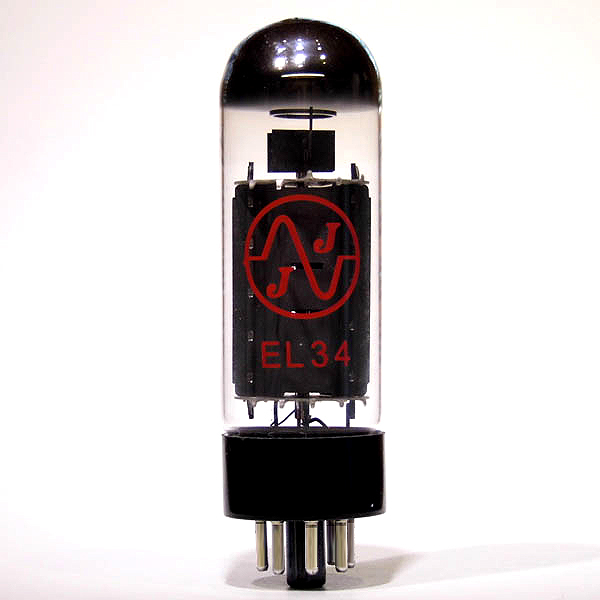 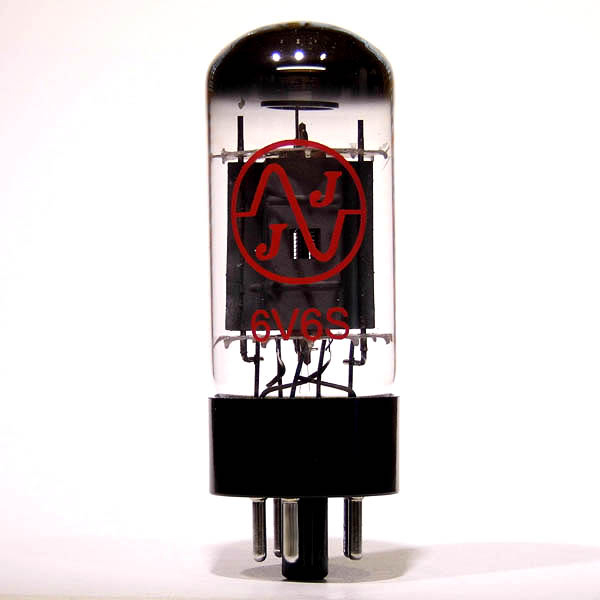 Built on a similar spec & closely resembling the old Russian 6P3S valve, the regular bottle size & rugged design offers a warm vintage tone, great value & reliability. 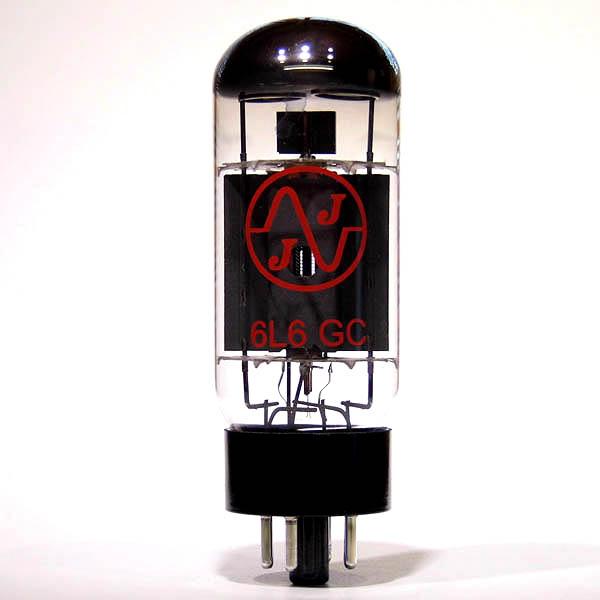 As with all the new range of Shuguang tubes it has high build quality, great harmonics & low microphonics.